INSIGNIA DEPORTIVA ANTERIOR A 1970. CJB. CLUB JUVENTUD DE BADALONA. BALONCESTO. 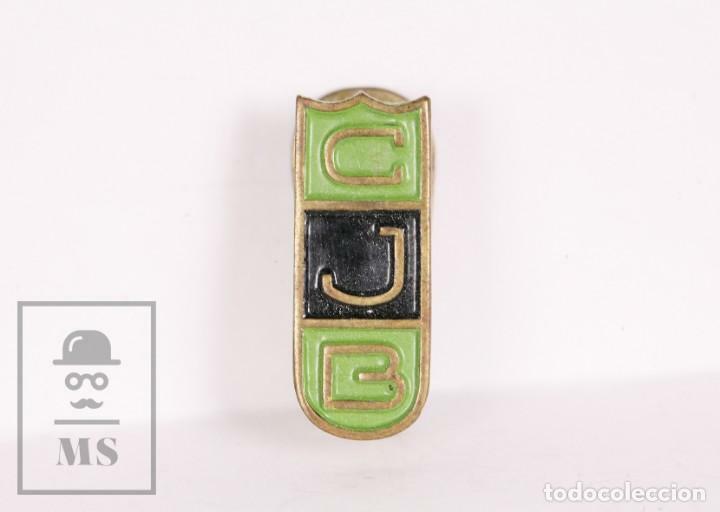 PIN DEL CLUB JOVENTUT BADALONA (BALONCESTO). 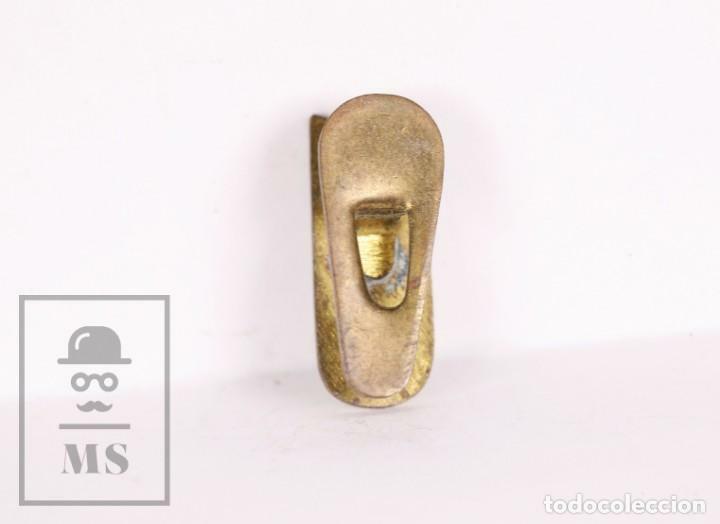 Hora oficial TC: 20:57:46 TR: 80 ms.